Have you ever thought why parts vary in price when sourced from a dealership? Have you found a way to save more on expenses related to maintenance? If that’s the case, then you should go for aftermarket parts. These are auto parts which are made from an Original Equipment Manufacturer and not by the auto maker. When it comes to quality or any other aspect, it’s tough to compare aftermarket parts with the original equipment. This is because these have many benefits. At several instances, original equipment comes with one year warranty with a mileage as high as 12,000 miles. On the contrary, aftermarket parts offer you with various options right from the sales to a lifetime warranty. So, if you have to consider longevity and future costs, then it’s better to go for components with a lifetime warranty. But, if you are planning to dispose your vehicle in a short span of time, then the warranty term doesn’t matter much. 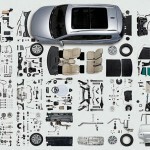 Aftermarket parts are available in different grades. So, if you have to select something suitable from the aftermarket parts catalog, then the price may increase with quality. You can also expect warranty because the manufacturer shows a willingness to back the component with the best warranty. 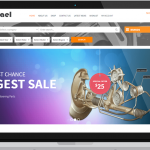 Since aftermarket parts suppliers can be easily found than car dealerships, it’s never a time consuming task to source parts. Even when the high-demand part is out of stock at the dealership, an aftermarket parts supplier is not limited in any way. Most of the times, the dealership relies on the auto maker and may not be able to manage inventory properly. Dealerships never offer parts fitted in an assembly. Rather, they prefer selling parts individually. This eventually increases the expenses along with labor costs. It’s way different with aftermarket suppliers which provide assemblies and necessary accessories required for installations. When you’re thinking about replacing parts, you should opt for aftermarket parts. These have earned a reputation of being inexpensive for similar quality. To ensure that you grab a component at a fair price, you have to go through multiple sources. Besides, an aftermarket automotive parts catalog can be useful to check details. Even though aftermarket parts are the best alternative for repairs, there are a few things you should look out for. If you bought the vehicle recently and have been covered by factory warranty, then setting up an aftermarket part can affect warranty. Since you trust the manufacturer, the warranty is void because the original part is not installed. 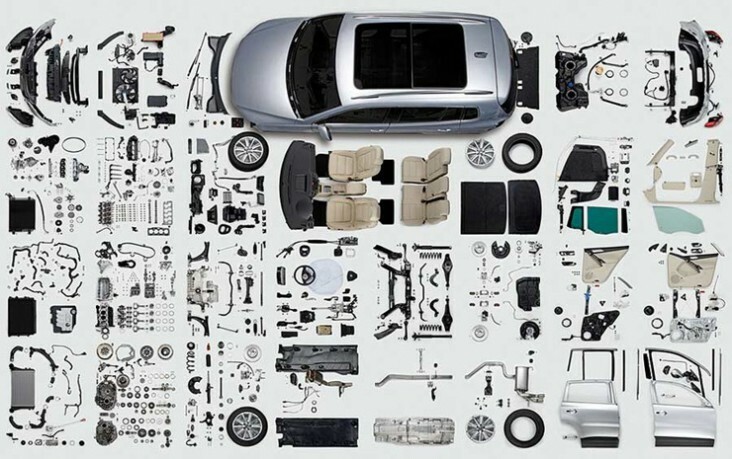 Some aftermarket parts may be available at a low price tag because they are not designed according to the standards. For example, a sensor may get overheated since it can’t tolerate high temperatures. In some cases, aftermarket parts may fail due to low material quality. Despite the fact that aftermarket parts are competitively priced, you should always consider other options. Warranty and quality are the prime aspects you should observe closely.